Copier contracts can go for years and your business can change a lot in that time. You can’t always see what’s going to happen in the future, so your old machine may not be enough for you anymore. Denver Copier is your place for a copier upgrade if your old machine just isn’t cutting it anymore. Denver Copier is your best place to go to for a copier upgrade. We are the copier experts who will be able to help you get exactly what you need. We understand your needs and are the best around at matching you with the perfect office machine. We are also the experts at saving you money on your new machine. We encourage all our customers to bring us their old copier lease. We can look through your old contract and show you where you might have been losing money before. We will then write you a new contract that better reflects what your business actually needs. If you are in need of a copier upgrade then look no further than Denver Copier. We love helping people get a better copier for a better price. You will quickly see how we are different from other copier leasing companies. Come in and see us if your machine is not living up to your expectations. 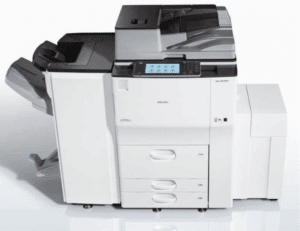 At Denver Copier we are your place for a copier upgrade.